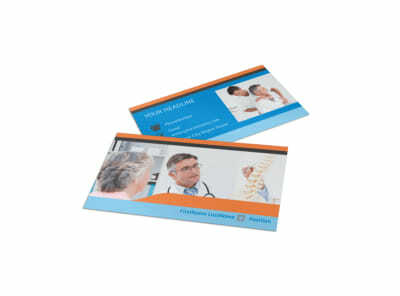 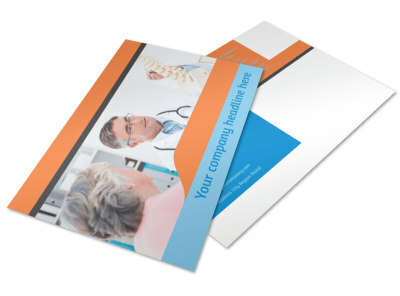 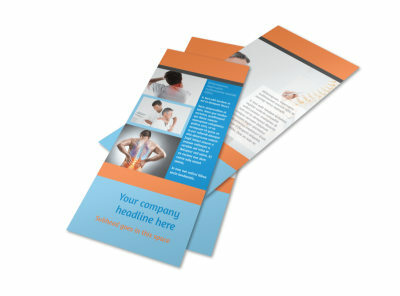 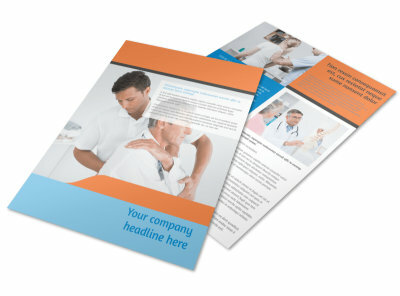 Customize our Chiropractic Clinic Flyer Template and more! 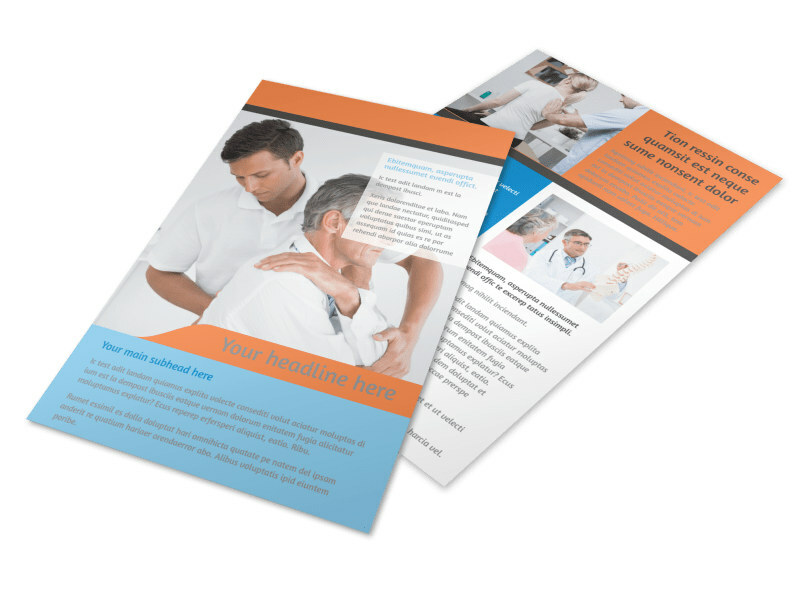 Let members of the community know you're ready and willing to realign spines and alleviate neck and back pain with chiropractic clinic flyers you create using our online editor and choice of flyer templates. 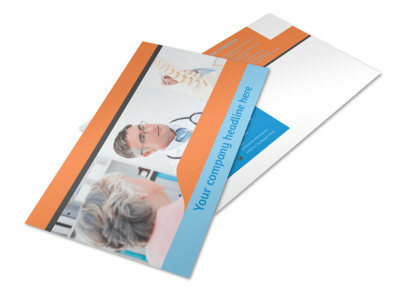 Use your mouse and keyboard to add the elements you like most to your design, including photos, graphics, and text, and then print your flyers for instant access from any location.